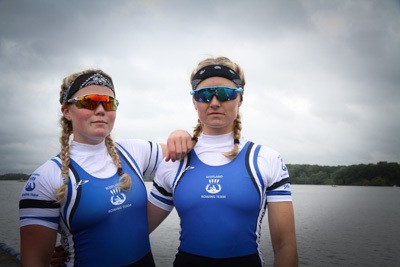 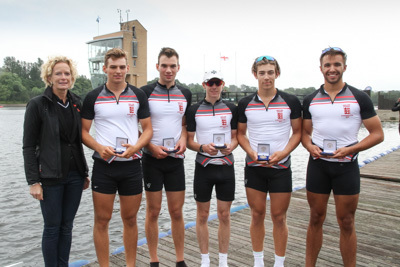 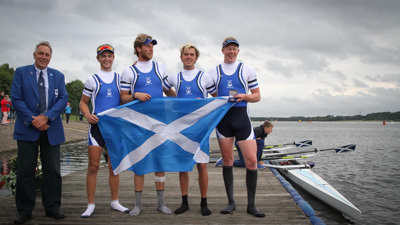 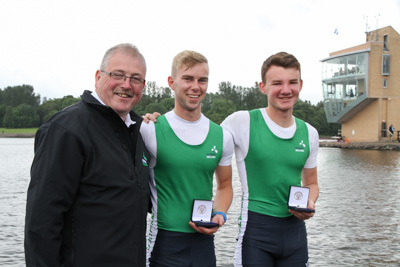 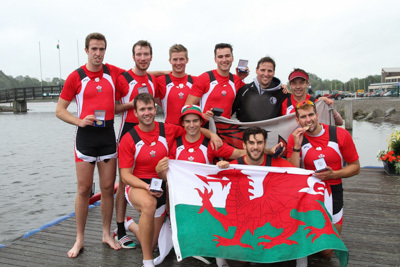 English Rowing organised this event but it took place on the Scottish soil (water?) 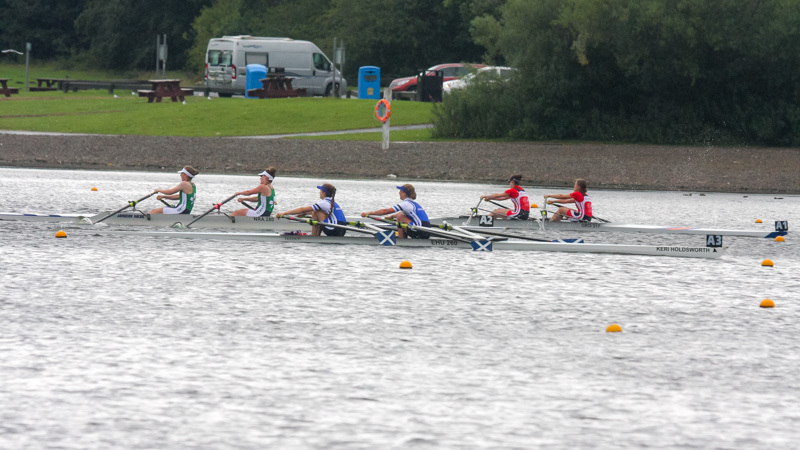 of Strathclyde Park. 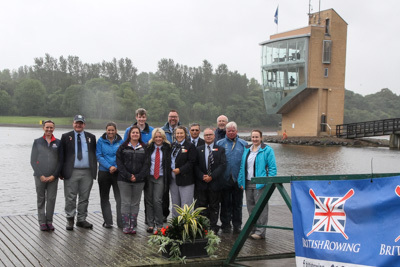 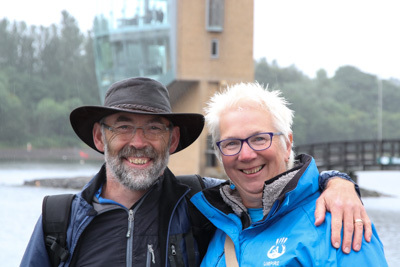 * Those that know them, may not have been surprised that (Snapper) Ron and Carol spent their 40th wedding anniversary at the romantic, but wet, location of Strathclyde Park, assisting at the HIR.